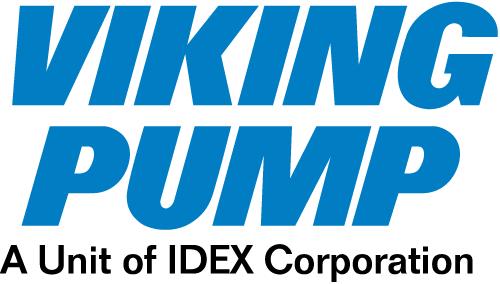 Viking Bolted-Lid strainers provide protection for any pumping system by preventing solids or foreign materials from entering the pump. 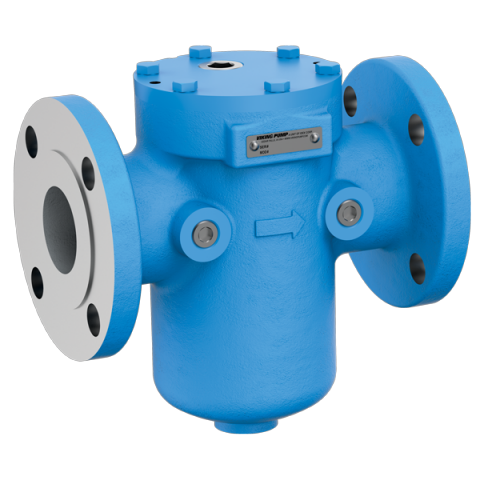 Strainer bodies available in ductile iron. Differential pressure ports standard (plugged).